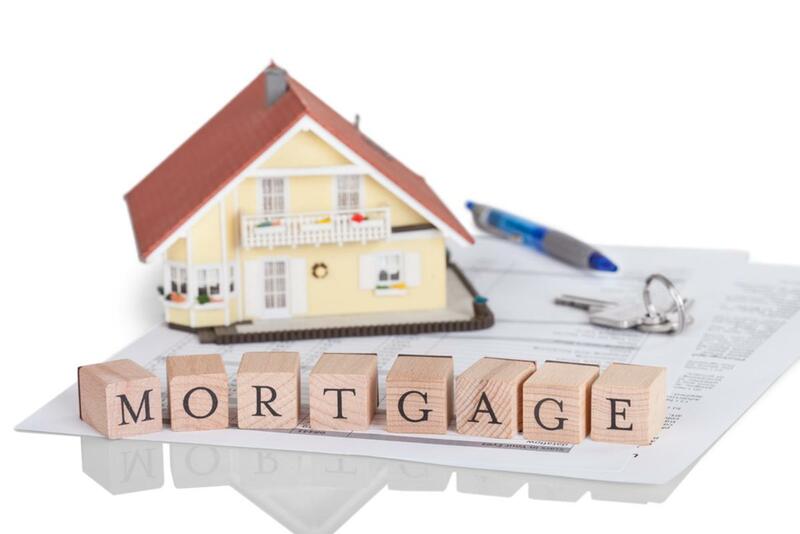 Q&A: Property owner has a mortgage? What if the property owner has a mortgage? In 99% the tax sale foreclosure process removes all encumbrances including mortgages. Why would the Lender let that happen? Most of the time the lender won’t let it happen. The lender may not be aware of an outstanding lien. Many people with mortgages have their property taxes included with the monthly bill. However, it is becoming increasingly common for new loans to defer property tax responsibilities on the borrower. The foreclosure process consists of notifying anyone with interest in the property about the delinquent amount and the impending foreclosure. Foreclosure laws give the recipients of all certified letters a brief period to pay off the delinquent amount. Most lenders promptly pay off the past due taxes to avoid losing the property. A number of different circumstances can lead to foreclosure on properties with loans. Properties with loans against them are among the safest investments available.